When U.S. EPA ended its investigation of drilling and drinking water contamination in Dimock, Pa., the agency said the water was safe to drink. Now, another federal agency looking at the same data says it wasn’t safe. A federal jury found that Cabot Oil & Gas company was responsible for contaminating two couples’ wells in Dimock, Pennsylvania. We spoke with co-counsels for the plaintiffs Leslie Lewis and Elisabeth Radow about the Dimock, PA water contamination case. A federal jury found that Cabot Oil & Gas company was responsible for contaminating two couples’ wells in Dimock, Pennsylvania. We spoke with co-counsels for the plaintiffs Leslie Lewis and Elisabeth Radow about the case. Shale Gas Review: Records add context to EPA’s aborted Dimock mission Letter from federal hazmat chief shows focus on Cabot. Enforcement: Conservative group sees politics in play in EPA’s Dimock retreat — Tuesday, July 30, 2013 — www.eenews.net. 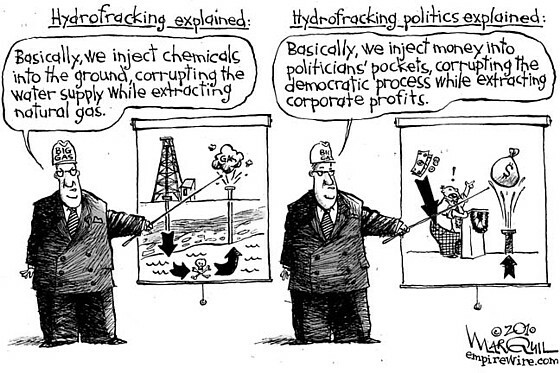 EPA official links fracking and drinking water issues in Dimock, Pa. – The Washington Post. Internal EPA report highlights disputes over fracking and well water – latimes.com. Damascus Methane Baseline – damascus citizens for sustainability. Are leaking wells letting methane get into Dimock’s water? – Gas Drilling – The Times-Tribune. 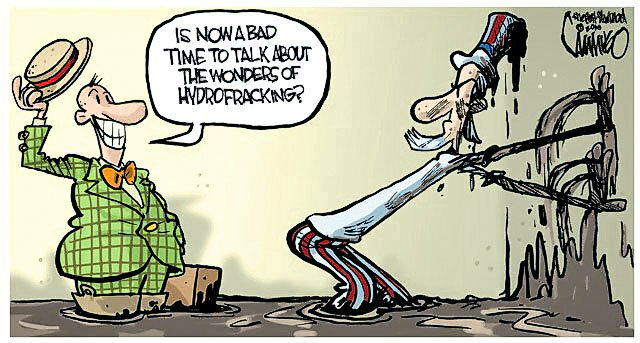 Cabot beats EPA to punch on well’s water – Gas Drilling – The Times-Tribune. 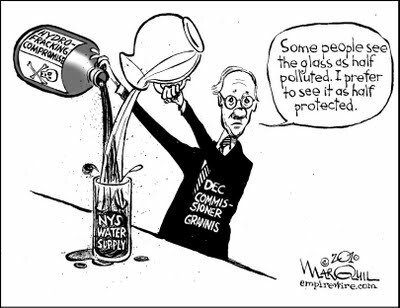 Is Dimock’s Water Really Safe? One Federal Health Agency Is Not So Sure | Kate Sinding’s Blog | Switchboard, from NRDC.